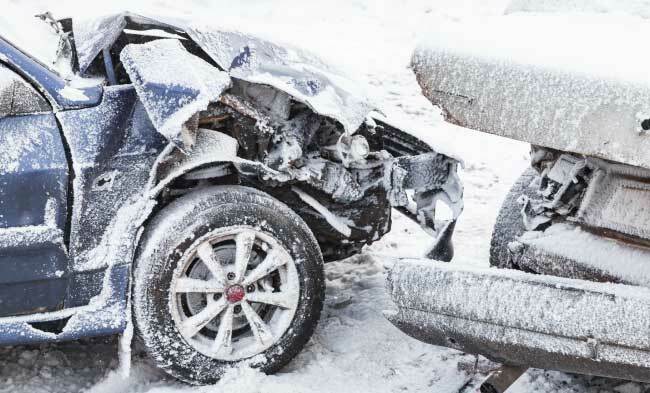 Car accidents commonly result in serious, life-altering injuries. If you or a loved one has suffered a brain injury or spinal cord injury, in an auto accident, our experienced personal injury lawyers are available to assist you in securing the medical and financial care you need. It Is Crucial That You Seek Professional Legal Advice Immediately After An Accident. We Can Help You Protect Your Claims And Your Rights. If you do not get documentation early, including photos of damage and structural damage, you may have trouble proving that the amount of force was sufficient to cause your injuries. Insurance companies will commonly seek to escape liability by claiming that there is no liability. It is necessary that you prepare evidence to ensure that your claim will be covered. We can assist you in collecting police reports, witness statements, and the medical documentation to support your claim. Even if your claim exceeds the amount of insurance the at fault party carried, we may be able collect additional damages. Do Not Settle Without The Advice And Representation Of An Attorney. You May Lose Opportunities To Make Later Claims. If you have been seriously injured in an automobile accident, contact Charles Bean & Associates, PLLC. Our attorneys are immediately available to discuss your personal injury claim and to provide you with a case evaluation.